We used data and science to determine the places in Mississippi where everyone sleeps safe and sound. Editor's Note: This article has been update for 2019. This is our fifth time rankings the safest places to live in Mississippi. 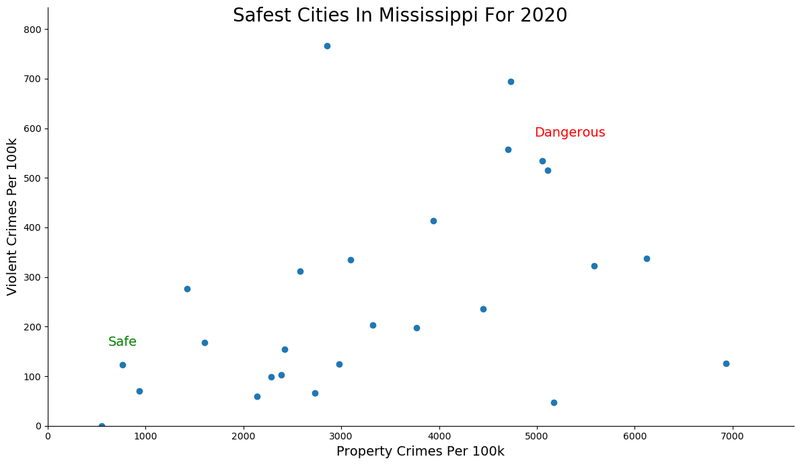 For a lot of people who live in the fine state of Mississippi, safety isn't a problem, but we don't all get to live in the safest cities -- unless of course you live in Petal. The purpose of this post is to determine where the safest cities to live are in the Magnolia State. Those places where crime is usually something you hear about on Facebook, but not from your local paper. In all, we analyzed 30 cities in Mississippi with a population of more than 5,000 using the latest FBI crime data. So what's the safest place to live in Mississippi for 2019? According to the most recent FBI UCR data, Petal ranks as the safest place to live on a violent crime and property crime rate basis. While there are surveys and public polls on what cities in a state are the safest, we didn't want to rely on speculation and opinion. Instead, we looked at the hard numbers from the FBI's most recent report of crime (Sept 2018) in Mississippi. For example, there were a total of 93 crimes committed in Petal which had a reported population of 10,743. That means the number of crimes per capita is 0.0087 which translates into a 1 in 115 chance of being the victim of a crime. We only looked at cities that have populations of more than 5,000 people reported to the FBI in 2017. This left us with a total of 30 of the biggest cities in Mississippi to rank. We ranked each city for each criteria from 1 to 30 where 1 in any particular category is the safest. Next, we averaged each places two criteria to create a Safety Index. We crowned the place with the lowest overall Safety Score "The Safest Place In Mississippi". The safest city, based on our criteria, is Petal. The most dangerous city in Mississippi? Mccomb, where residents had a 1 in 13 chance of being the victim of a crime. Welcome to Petal, our number one safest city in Mississippi for 2019. It's so safe in this little Hattiesburg-burb, that the alligators are always showing their faces along the Leaf River at the same time every evening reminding the residents to get home before dark. Thanks gators! Petal is known as 'The Friendly City'. So it is no surprise that they scored an 8/10 HomeSnacks snackability score with an emphasis on job availability and safety. They keep their city safe so you will want to move to their neck of the woods. We're pretty sure the only crime being committed here is a 'Petal-ite' cheering for any NFL team other than the Saints. Unfortunately, we can't say so much for the refs during the last Saints vs LA Rams game. Madison is the ideal destination when you're trying to find that true Mississippi, swampbilly feel with safe, small city vibes and big city pride. This is definitely one of the reasons it has held strong from last year to be our second safest city in Mississippi for 2019. 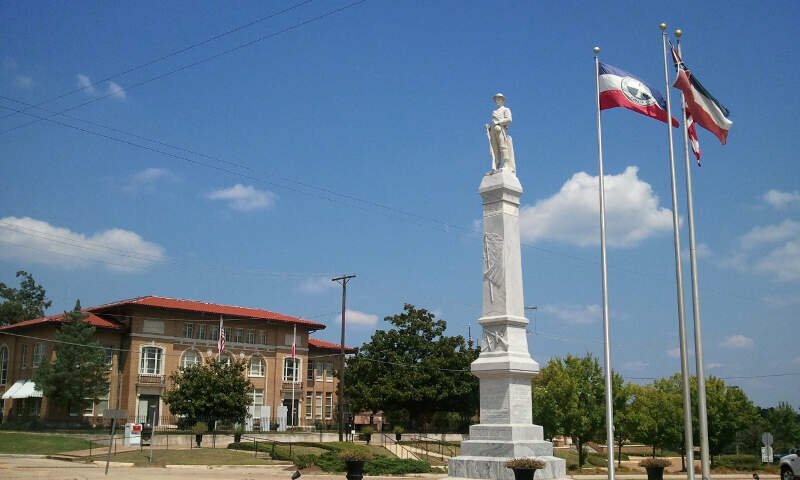 It might not be Jackson but this little city with a vibrant melting pot of swampbillies, Saint's fans, and cotton farmers, as well as five star restaurants, unforgettable summer festivals, and endless fun, is just as notable and just as safe. Probably why it's one of the most populous cities in Rankin County. One Mississippi, two Mississippi, three Mississippi, and drum roll......our fourth safest city in Mississippi for 2019 is Pass Christian. This little Mississippi gem scored a strong 6/10 on our snackability scale. They scored an 8/10 in terms of safety and an 8/10 for number of educated residents. I think it's safe to say they're the poster city for the rest of the state. And word on the street is that young professionals are starting to take notice and move Pass Christian's direction. So don't wait, cuz the word is out. 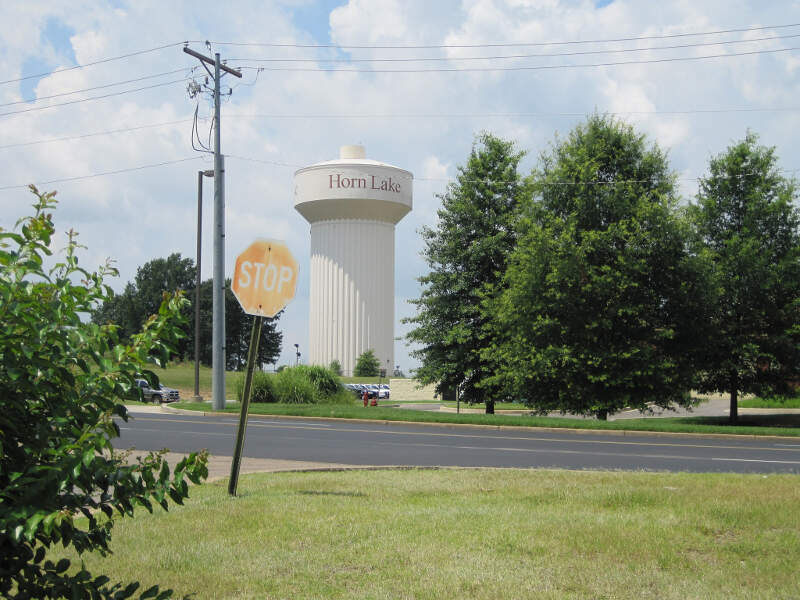 At the very, very, very northern tip of Mississippi is our fifth safest city in Mississippi: Horn Lake. 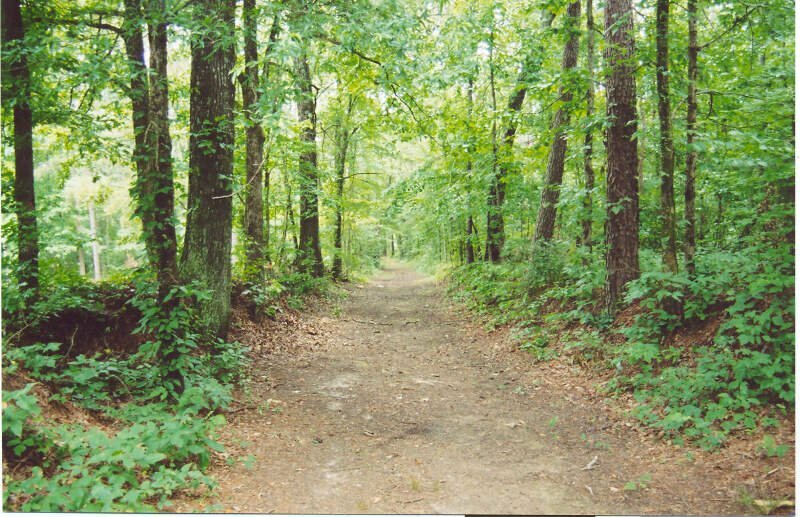 It's nestled so far North in Mississippi that their nickname is 'Doorway to Mississippi'. Don't get any ideas Tennesseeans, this is Saints' country. 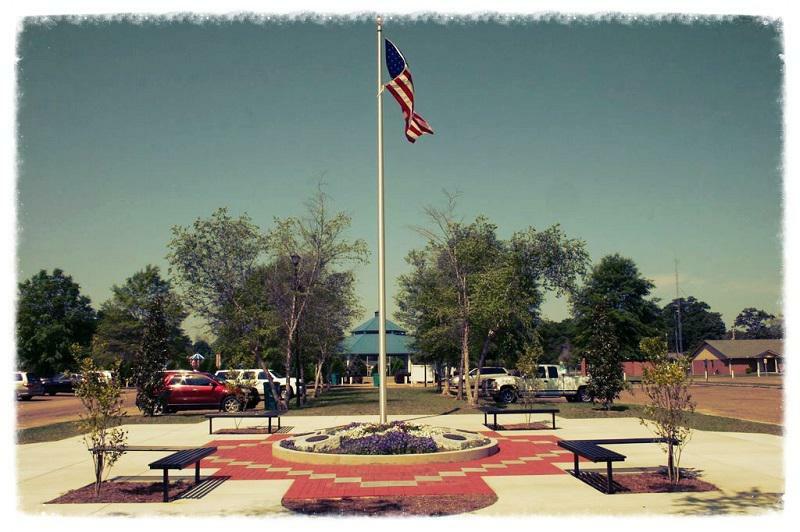 Byram, located just South of Jackson, is our sixth safest city in Mississippi. 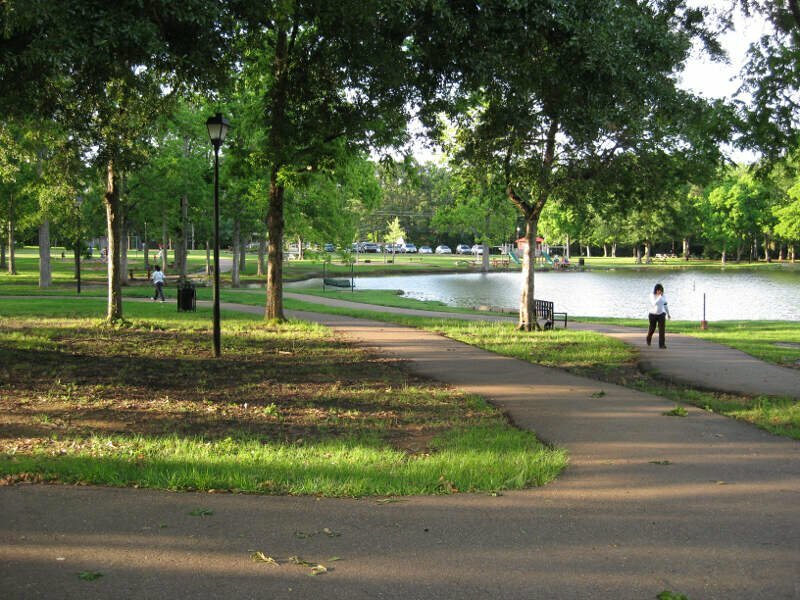 This little city in Hinds County is super family friendly and virtually crime free. 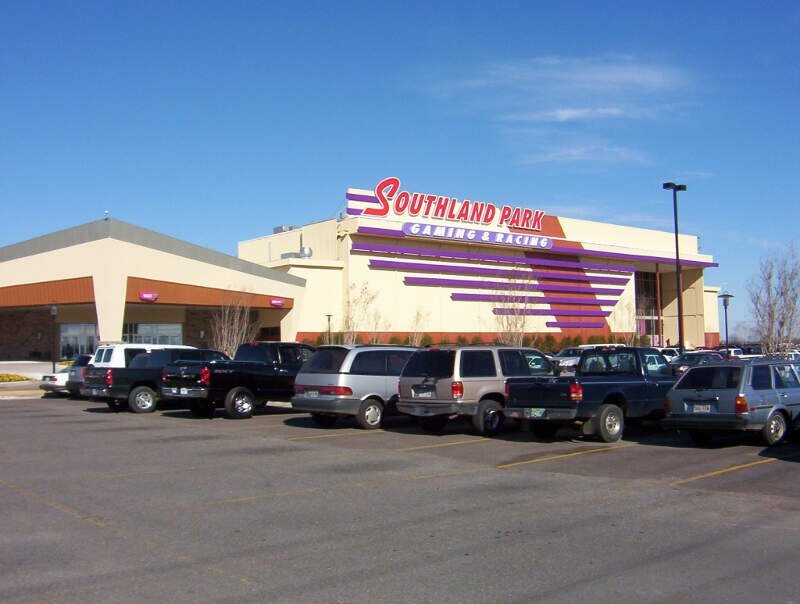 It's one of the safest places to call home on our list. 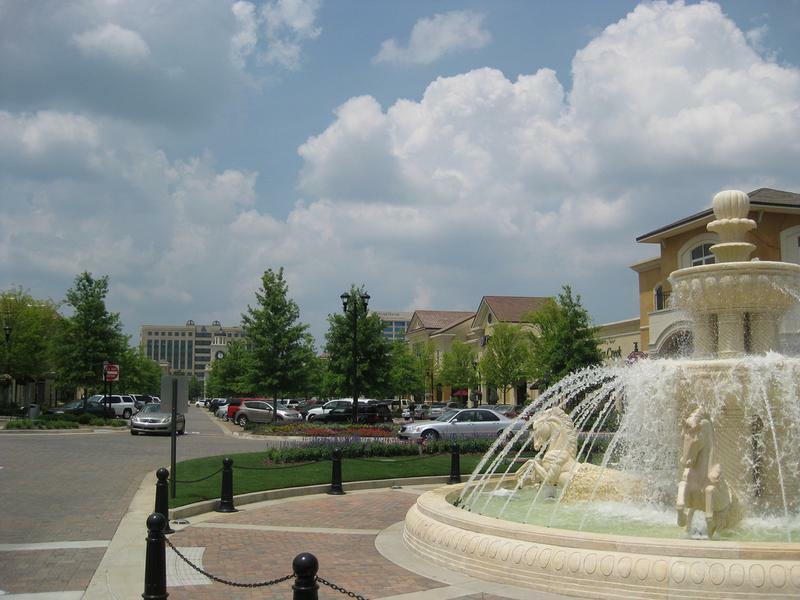 We think Byram's city motto should be: 'Feels Like Home'. They are super welcoming; and in true Mississippi fashion, they would be happy to get anyone out of a pickle. Byram's overall HomeSnacks snackability score was off the hook! Not surprising, considering their safety rating is a 7/10 and percentage of educated residents is 8.5/10. Busy people = less naughty people. If that doesn't say safe, we don't know what does. Keep makin' The Magnolia State proud, Byram. Something pretty spectacular must be happening up there in that northern Mississippi border-land cuz our seventh safest city, Southhaven, also hails from that region. If you ask the residents what they are doing to keep it so safe, they will tell you that they take pride in their education and that they keep people employed. Smart, busy swampbillies? That should definitely be a reality show. Swampbully-ing aside, the term SAFE takes on a new meaning in this Memphis-burb. Not only do people think wearing a Saint's jersey will keep them safe, it truly is a family friendly city where the (S)treets (A)re (F)or (E)veryone. The people here are super welcoming and there are a ton of safe, family friendly parks and activities. Welcome to our eighth safest city in Mississippi: Clinton. This city with a little over 25,000 residents in Hinds County, should be called 'Mississippi's Best Kept Secret,' cuz all is crazy safe and super fine in the city where the hospitality never ends. We all know that people don't want to live in a city that is not welcoming and not safe. Don't expect any Mississippi mayhem in this city. Oxford is safe. Our ninth safest city in the Magnolia State for 2019. This is the quintessential city in Lafayette County. 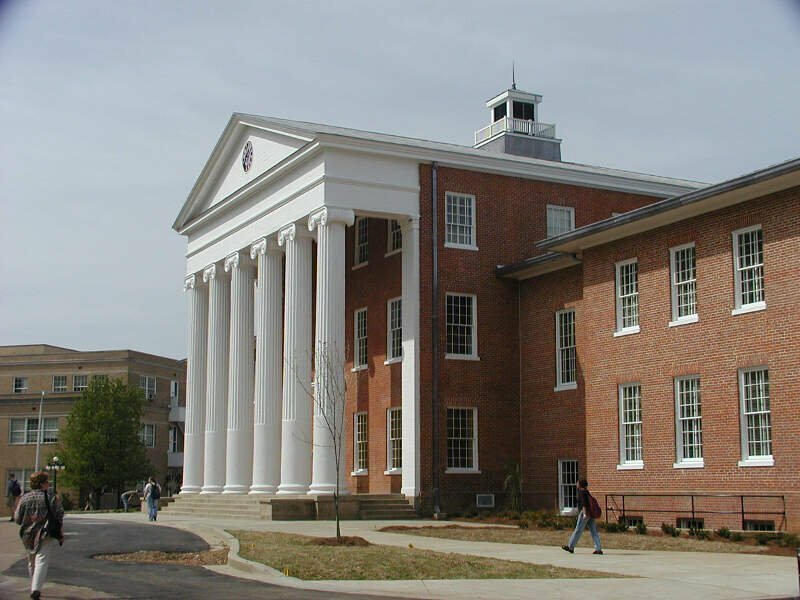 Oxford's neighborhoods are super safe and there's a ton of stuff to do. Needless to say, it was not shocking to see them in the top ten. Heck, they crushed our snackability scale. And you'd think it was the home of Oxford University with all of the smart swampbillies here. They scored a 9/10 in education! Good work, Oxford. Y'all flip on your swamp boat hazards, slap on a life jacket, and read on to find out why Ridgeland is our tenth safest city in Mississippi. 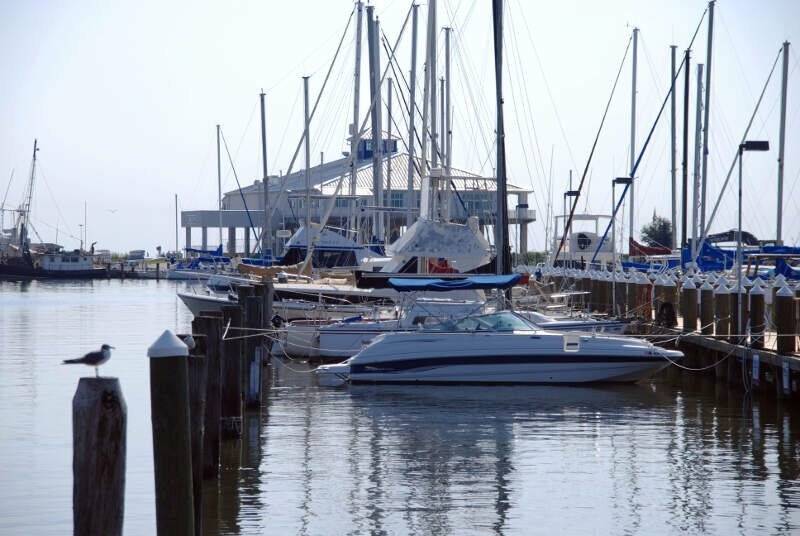 It might not be Jackson, but this safe, little Ross Barnett Reservoir city with a vibrant fishing and boating community, quiet neighborhoods, and hardworking residents is just as notable and just as safe. Probably why it's one of the most sought after cities outside of Biloxi. If this doesn't make you a "Ridgeland Believer," check out our story "Best Places to Live in Mississippi". This Madison County city is the real deal! Looking at the data, you can tell that Petal is as safe as they come, according to science and data. But as most Mississippi residents would agree, almost every place here has its safe and not safe parts. So just make sure you're informed ahead of time.